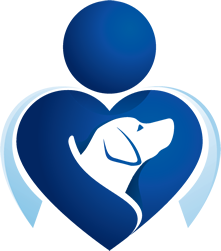 As a professional dog trainer and animal behavior specialist, I consult with numerous people who bring in their new dog for the first time. We often end up talking about another dog from before, and frequently the tears begin to roll down their cheeks. Some feel guilty that even the death of a parent or loved one was not as traumatic as the loss of that dog. I had that kind of deep love for my first dog, Erikka. So, I looked for jobs where I could take Erikka with me — ultimately leading me to a career in dog training. 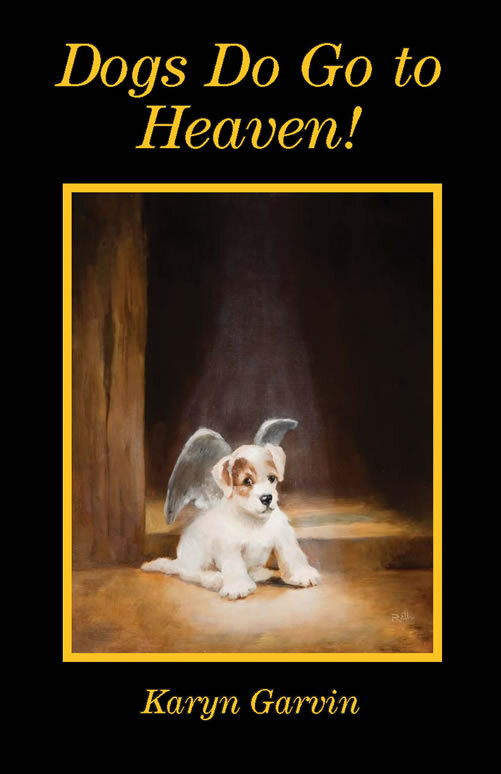 As you come to know Erikka in this true story, you will be able to embrace the gift she left behind as she communicated to me from her deathbed: Dogs Do Go to Heaven!